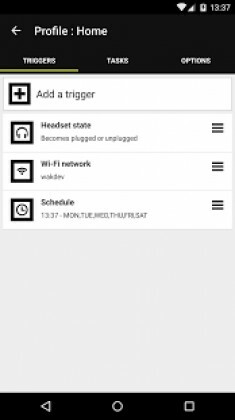 This app allow you to perform actions and automate tasks that were once repetitive. 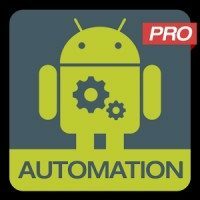 User friendly and easy to use, Droid Automation will make your life easier. 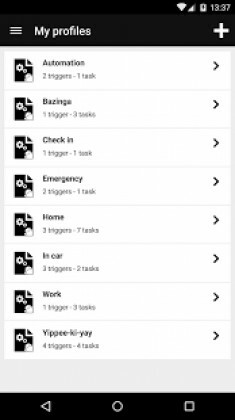 Create your profile, add your tasks and select your triggers. That’s it !